Uniquely amazing home with awesome main floor master bedroom and two additional "master-like" bedrooms (one upstairs, one in basement) with FOUR remodeled, upgraded bathrooms and total of SIX bedrooms. All bathroom upgrades and finished basement are professionally done. Large loft with vaulted ceiling. Fireplace on main floor. Bonus work out/hot tub room on the second level with skylights, sink, and hottub. Upgraded new furnace and central air condioning. Maintenace-free exterior with vinyl siding and facia and recently replaced roof. New oversized patio door leading to large concrete patio in fenced backyard. Wonderful home will meet the needs of many different types of buyers. 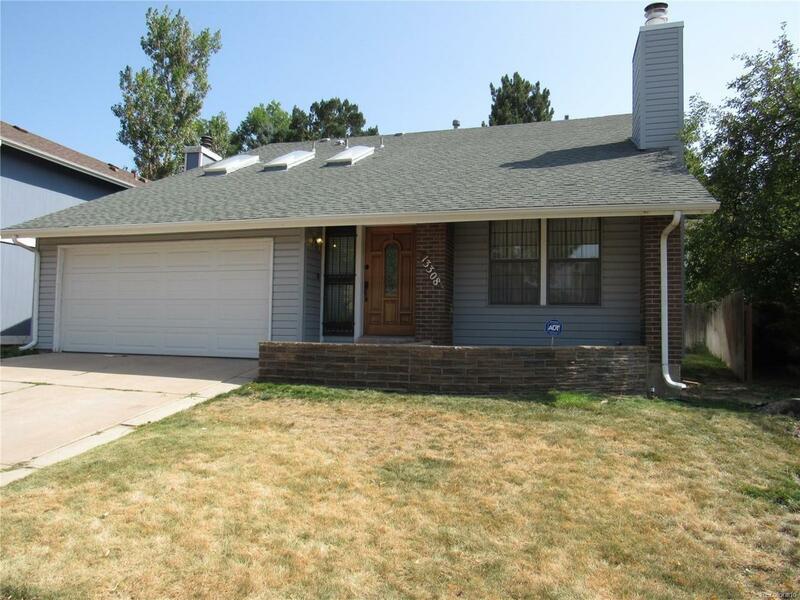 Easy I-225 access and located near Medcal Center of Aurora with lots of shopping nearby.